Our experienced professionals always work together to deliver the best possible care to all visiting customers to help and reduce their physical discomforts and to pursue their pre-injury lifestyle quickly and safely as possible. All our passionate and dedicated staffs promise to serve the local community and to contribute to the greater development in the field of sports medicine and physiotherapy. We are most determined to provide every visiting patient with credible services, skilled practitioners, and passionate and hospitable treatments. 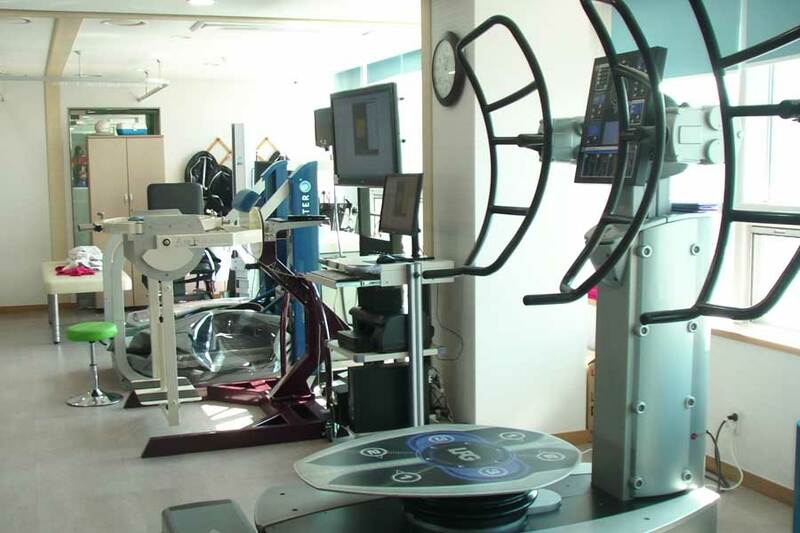 We are based on a physical exercise with using cutting-edge equipment and take a machinery exercise therapy which is a cure program in the state of health and diseases. Our staffs provide more scientific and systematical approaches to anatomies to treat overall lower body injuries as well as diseases prone to affect patients’ pelvis, knee, and ankle. We will be responsible for the health of the upper limb and improvements in sports ability. 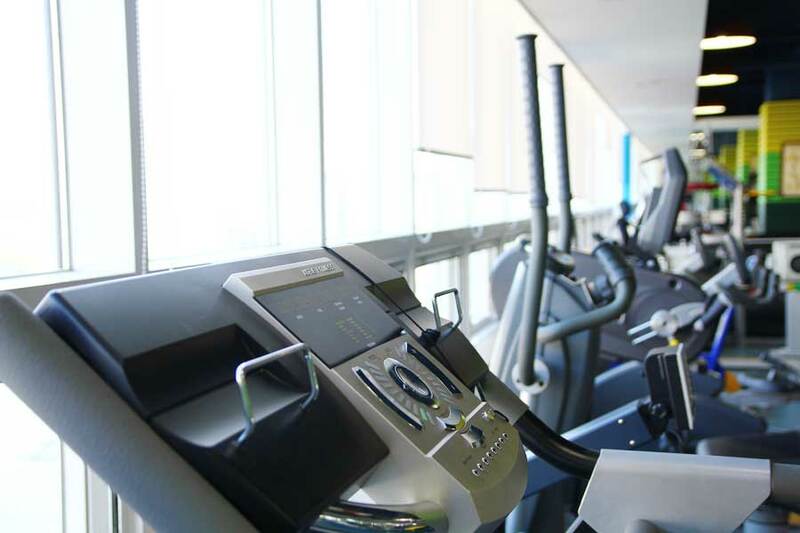 We have a goal to return to your healthy life after spinal cord injury. 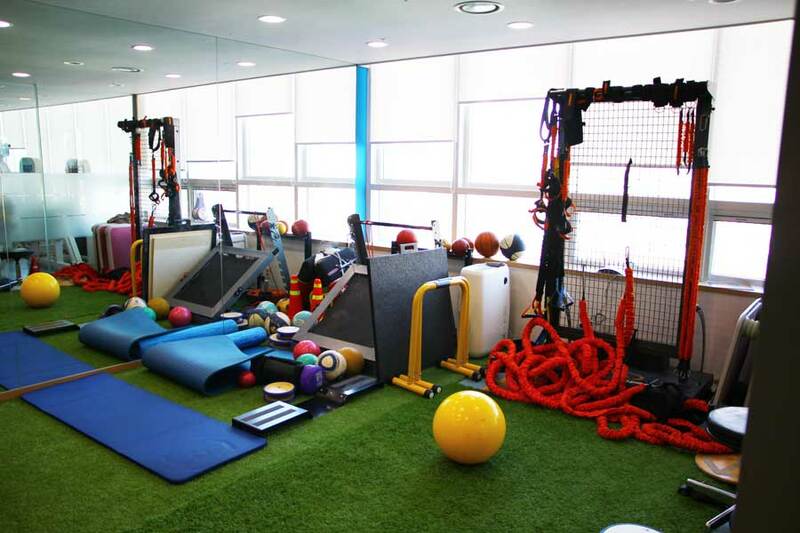 We use the equipment for sport rehabilitation and make for individuals optimized rehabilitation exercise program. 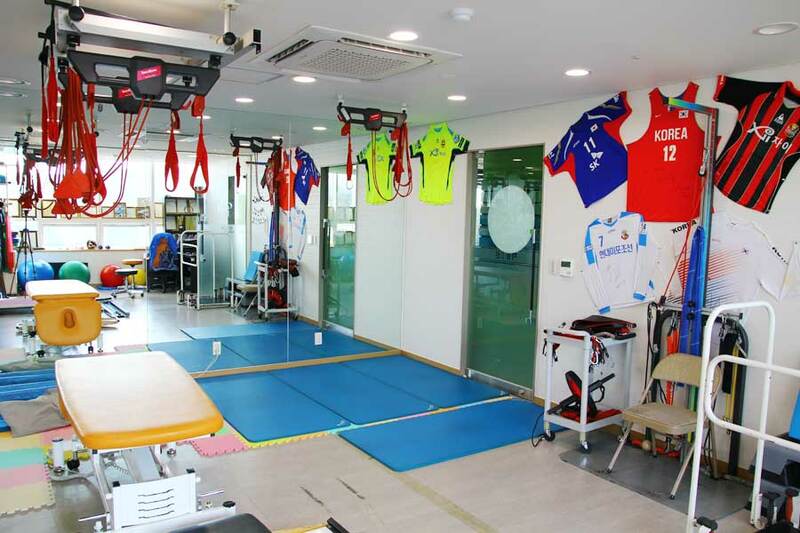 Sports functional rehabilization center for general public is performed personalized rehabilization program to determine the functional demage as well as structural demage. Also they can safely enjoy the usual leisure sports for education to injury prevention and corrective movement.